Where is Safe and Sound Storage? Our facility is located at 9807 Maurice Avenue in Maurice, Louisiana 70555. We’re surrounded by cities such as Woodlawn, Andrew, Indian Bayou, Lafayette and many more. 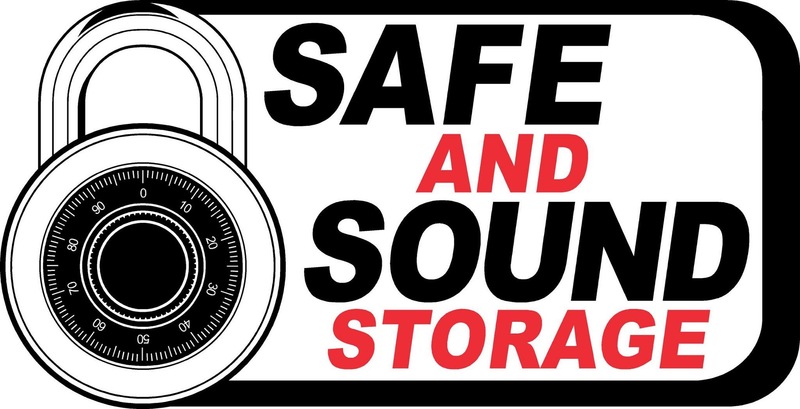 The Safe and Sound Storage facility is open Monday through Friday from 8:30 AM to 5:30 PM. We’re also open on Saturdays from 9:00 AM to 3:00 PM. Our office is closed on Sundays. When am I able to access my storage unit? All tenants have access to their belongings Monday through Sunday from 6:00 AM to 10:00 PM. If you need access to your unit after hours, give us a call to speak with a storage representative. Do you have propane services? Yes we do. If you’re ever in need of a propane refill we have them available starting at $15.99 for 5 gallons. Yes. We’ve teamed up with U-Haul to provide our customers with affordable and quality moving trucks. Rentals start as low as $19.95. Do I need a temperature controlled unit? A temperature controlled unit may be best for you depending on the type of items you intend to store and for how long. If you need a unit for weeks or months and if you have environmentally sensitive items such as wine, electronics, or household appliances, it may be your best option. Your items will be protected from pests, dust, dirt and intense hot or cold temperatures. Can I purchase packing and moving supplies? Yes. We have boxes of various sizes, tape, furniture covers, locks, rope, wine shipping kits, bubble wrap, lifting equipment such as dollies, handcarts and much more to ensure that your move-in day runs smoothly. We’ll make sure of it. Each unit has its own individual alarm and our facility is under 24 hour video surveillance. We’re fenced with an electric gate that all tenants have access to using their passcode. If you rent an interior unit, you’ll have twice the protection against intruders and outside elements. Rent a unit online right here on our website. It’s the most convenient way, but feel free to stop by the facility during office hours and one of our storage experts will get you set up right away.